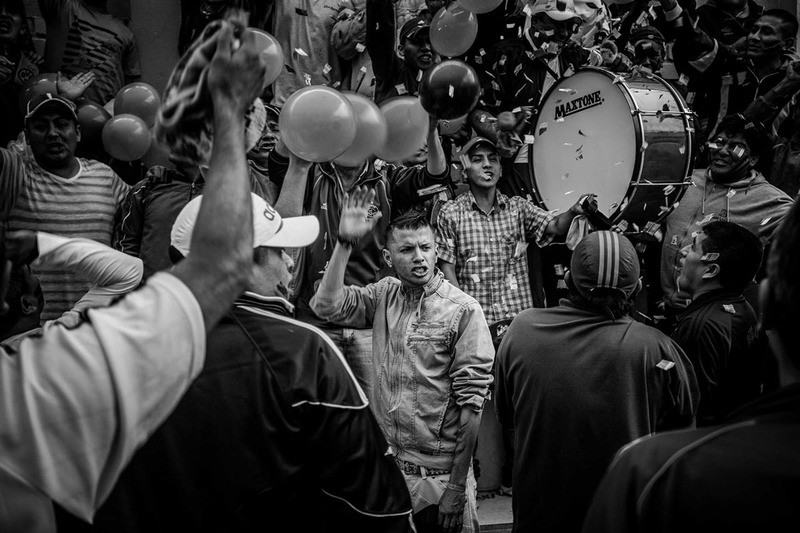 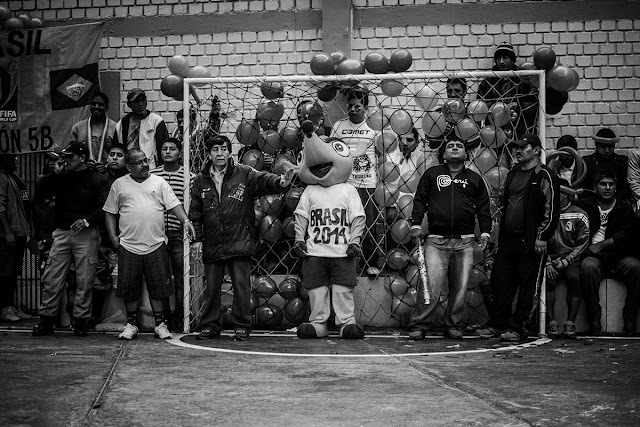 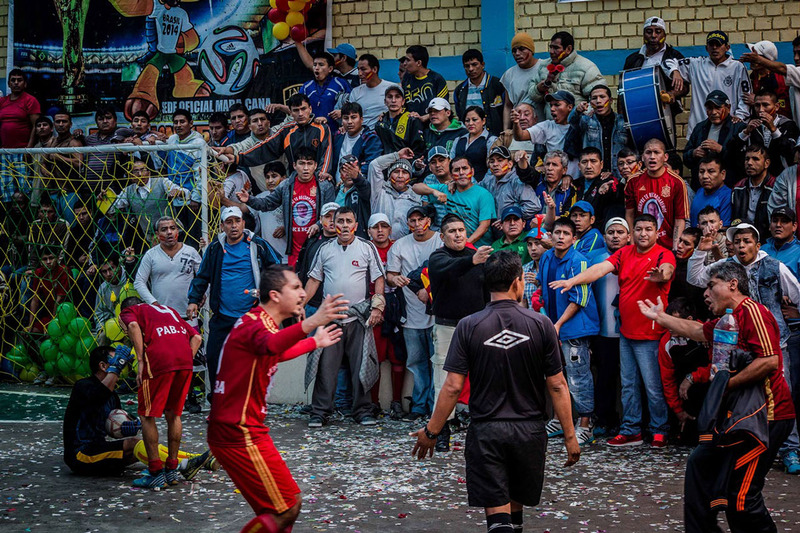 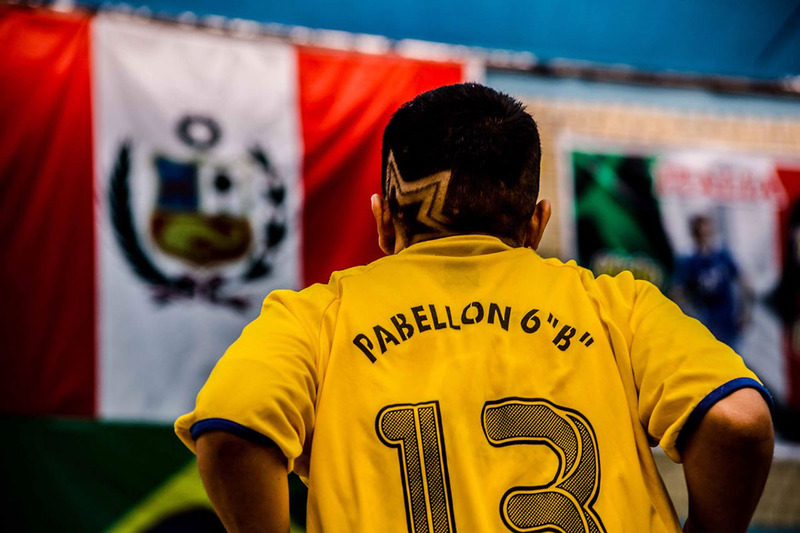 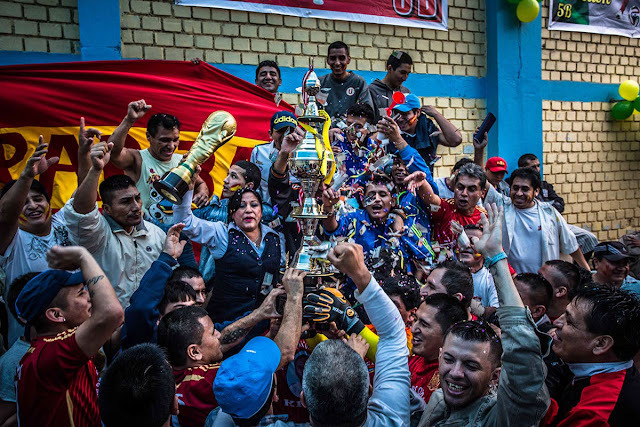 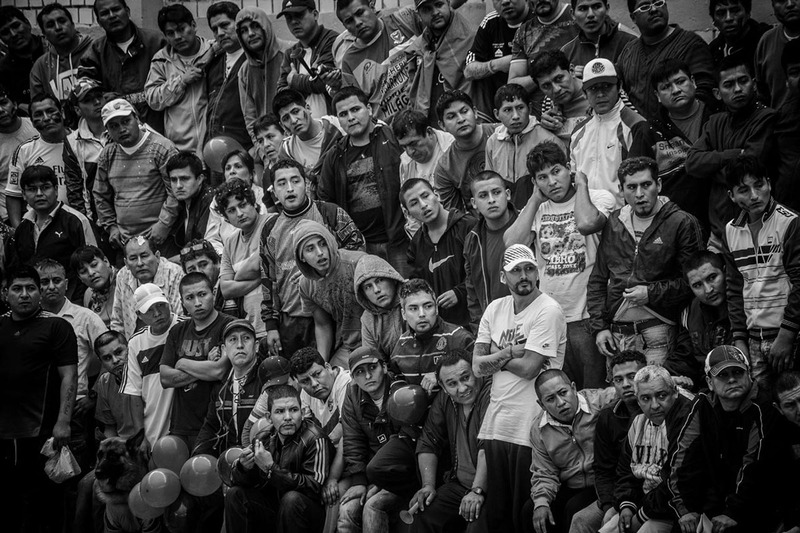 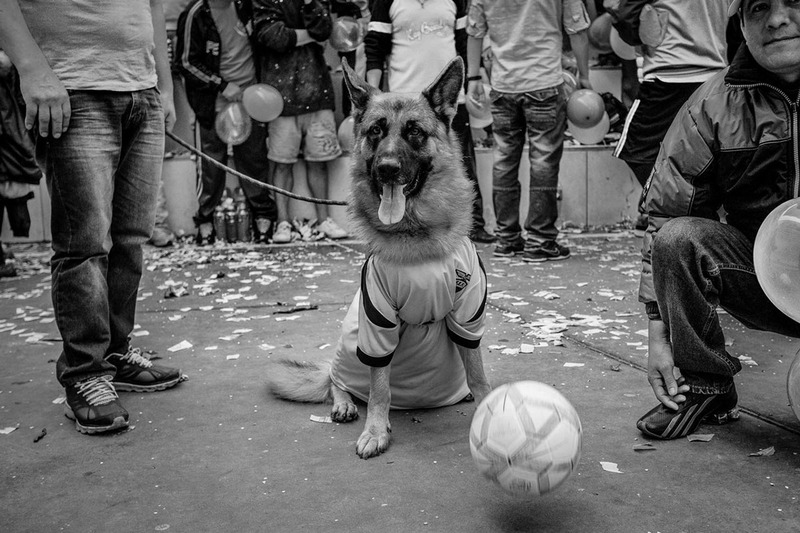 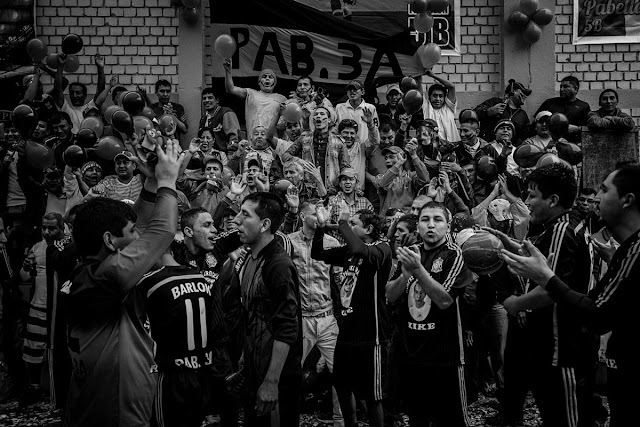 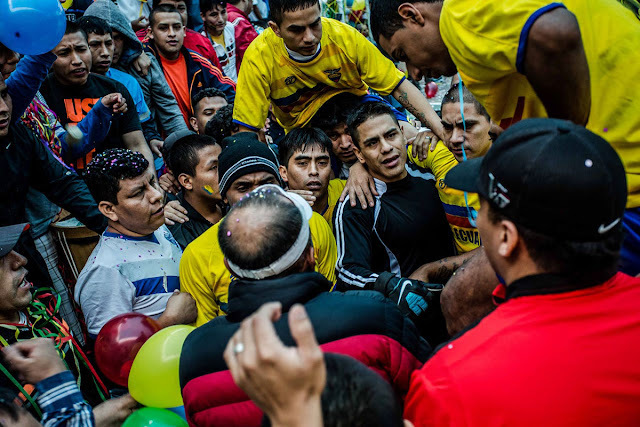 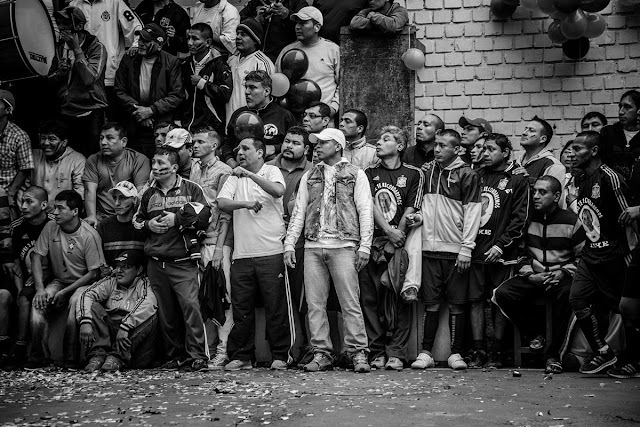 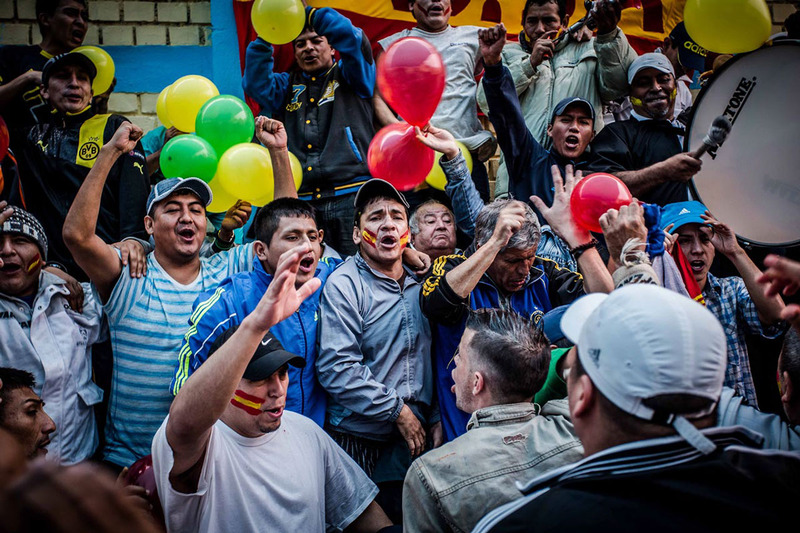 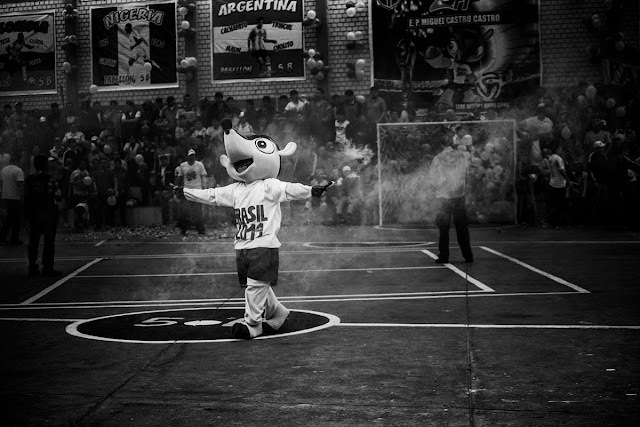 Chilean photographer Martín Merino Ronda covered an unusual football tournament. 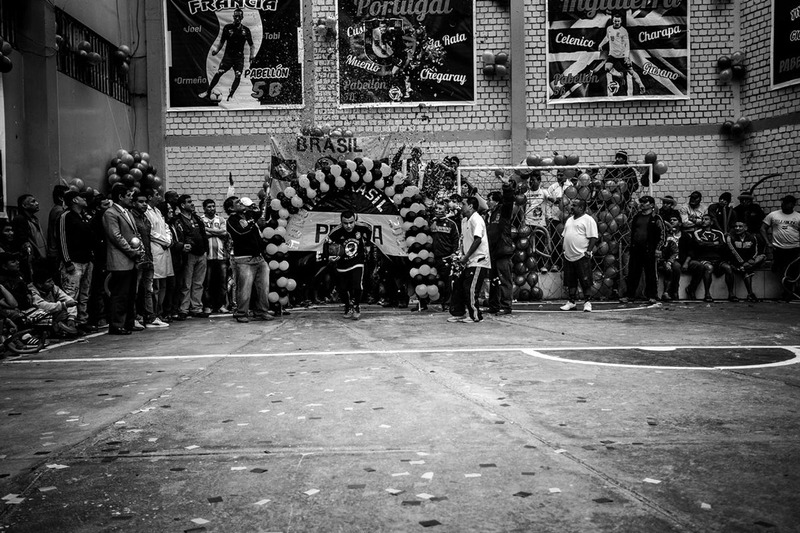 A competition that is not televised across the world or is watched by many, one that doesn't take place in huge stadiums or sponsored by hundreds of millions of dollars. 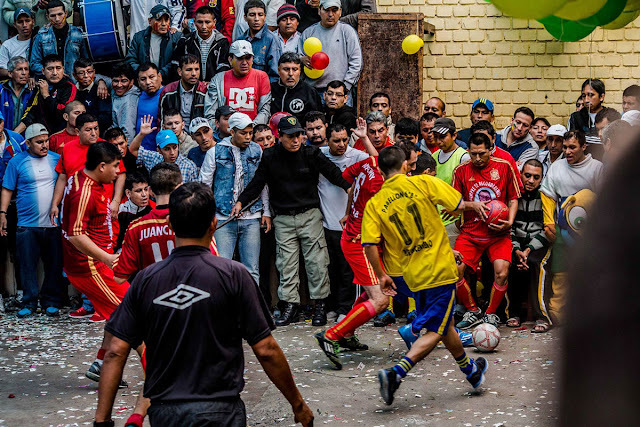 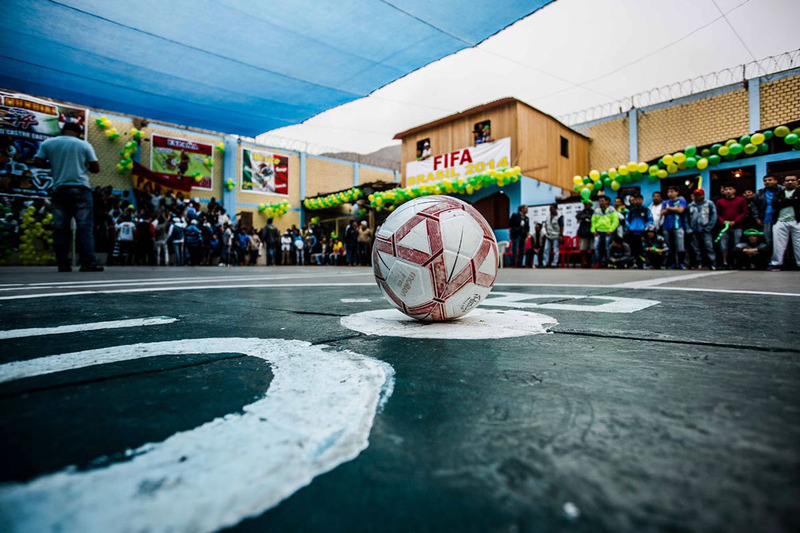 Ronda's coverage was of the National Jail Football Championship in Peru and the final match was played inside Miguel Castro Castro maximum security prison in Lima in an indoor field humorously called the "The Mara-Cana". 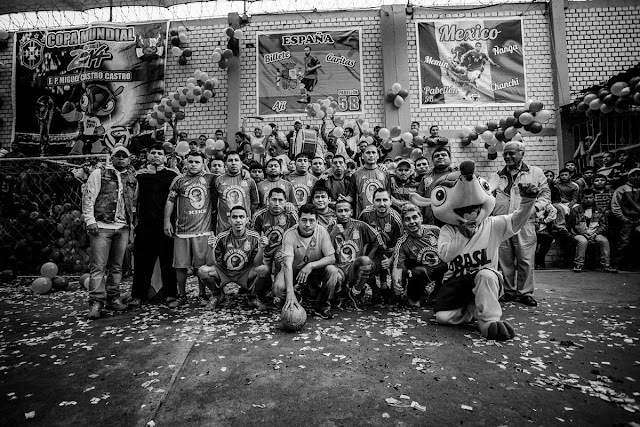 The various teams were called after national participants in the actual FIFA World Cup of 2014 in Brazil, with "Spain" and "Ecuador" playing in the final match for the title.